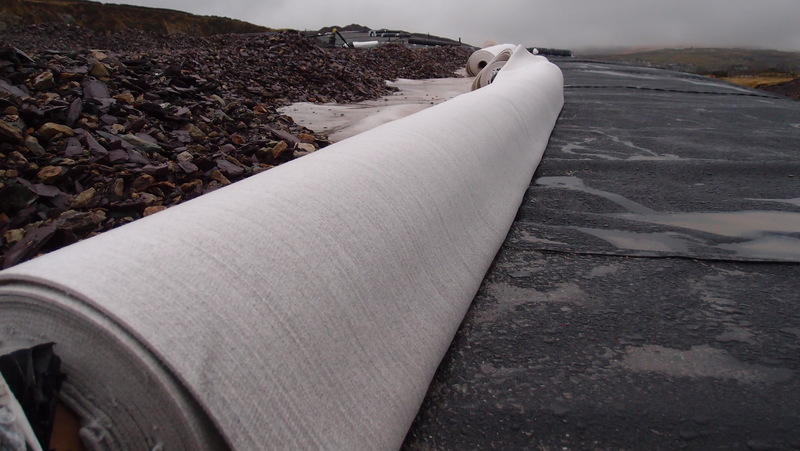 Secutex geotextiles are manufactured specifically for applications of extreme use such as coastal filter layers and protection of geomembranes in applications of waste and water storage. 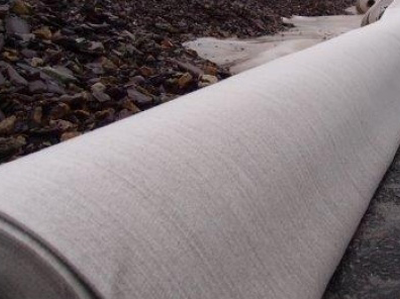 Secutex geotextiles are used where high strength is required to provide a high degree of protection against puncture. 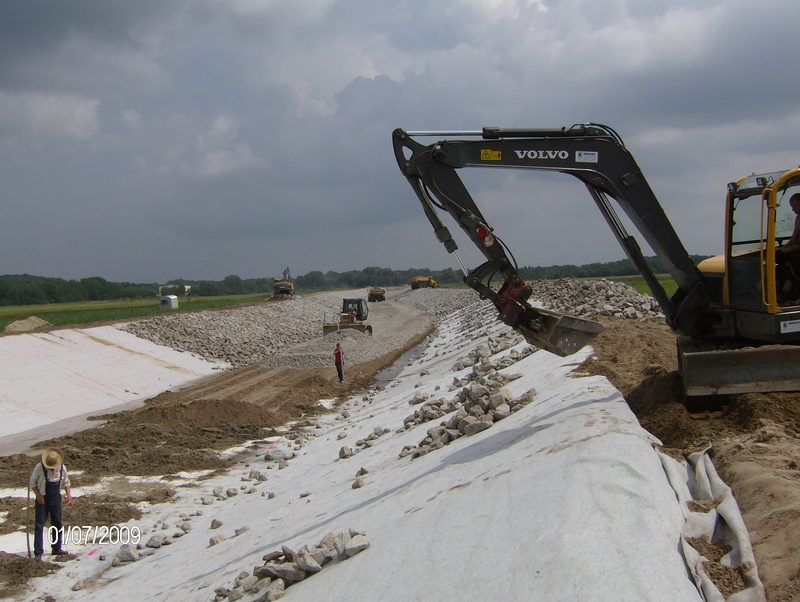 Secutex geotextiles are offered in a weight range of between 800g / m2 to in excess of 3000g / m2.